Search engine marketing is still one of the hottest topics in online advertising today, and the reason is simple: it's the single best way to attract targeted traffic to websites. In fact, the world is almost at 20 Billion searches per month through search engines. People are Searching and Search Marketing works. Why is it so effective? Search Marketing allows you to present a strong, personalized message to potential customers at the exact moment they are looking for your products or services. Here's a brief look at what we do everyday in the 2 biggest types of search marketing. Do you ever wonder how or why a particular website is ranked at the top of Google, Yahoo!, Bing, Ask or AOL, while other websites are located on the second or third pages of the search engine? The websites on the first page of the search engines have achieved high organic search engine rankings. Organic search engine optimization is based on understanding how search engine algorithms function and what people are likely to search for, in order to match those people with websites that provide the type of information that they were searching for. Basically, organic search engine optimization is the "Holy Grail" of online advertising. Everybody is striving to achieve the same goal, but because there is limited space on the first page of the search engines, only a limited number of people can obtain this goal. Studies have shown that organic listings attract ten times as many visitors as paid search marketing, and that visitors who find sites organically are considerably more likely to turn into a customer than those who came upon the site through an ad or banner. 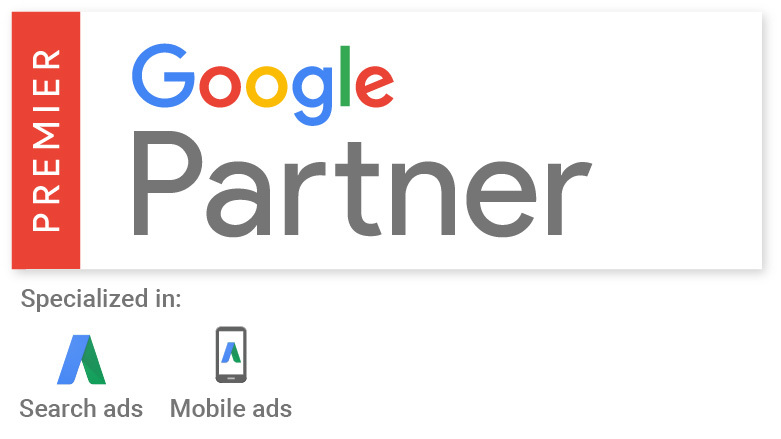 In addition to spending hours optimizing each of our sites so that they can achieve top organic placement in the search engines over time, we also meticulously manage paid search marketing campaigns for each of our partners. These campaigns provide a variety of different channels that allow potential customers to discover our partner's company. Paid search marketing describes the paid, or "sponsored" results of a search, and usually appear on the top, or on the right side of a search engine listing. While our number one focus, and long term goal, is to achieve lasting, consistent, top organic search placement, paid search marketing can bring immediate results. Our team of experts manages and monitors paid search campaigns for each of our partners, focusing on a variety of issues, including geo-targeting, keyword performance analysis, competitive and market analysis, ad creatives, data analysis, and much more. We will market your business through a variety of channels and methods, including pay per impression, pay per inclusion, contextual ads, and pay per click. The best part: We take care of all these paid search marketing campaigns with no additional cost to you! We are experts in managing different campaigns across a variety of networks to help get you the type of exposure that you want, and the price of running these campaigns is included in your cost per lead. We spend money in a variety of ways getting people to our sites, such as paying for a click, but our partners only pay when one of those many clicks actually turns into a lead. This is one of the reasons we spend so much time making sure our sites look sharp, because if we are spending time and money getting potential customers to visit the site, we want to make sure that lots of them like what they see, and turn into a lead by contacting our partner.